Colorful, hectic and inspiring. 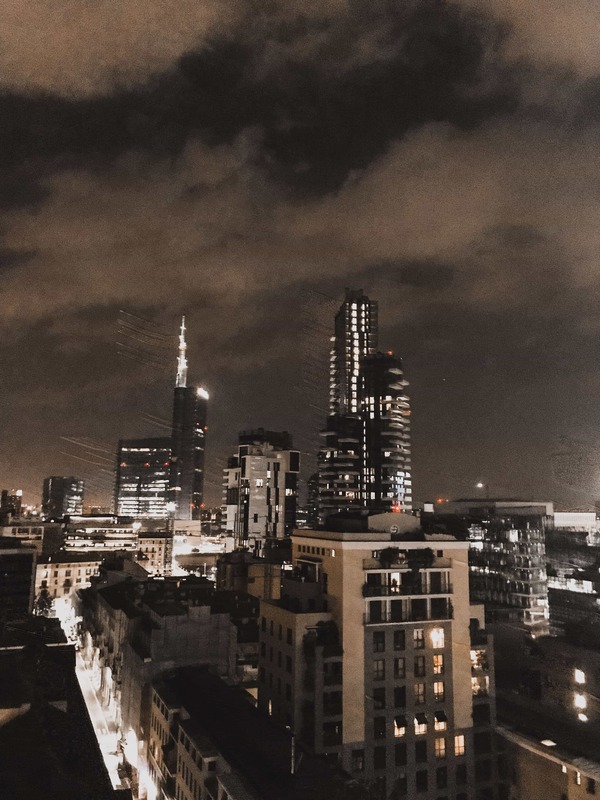 If you are in need for three words to describe Milan Fashion Week, these few would be quite accurate. From one show to another, a fresh fruit bowl or a piadina with antipasti in between and off to the next appointment in a showroom. Even though it has been an overflow of impressions, there are some to which I especially like to think back. 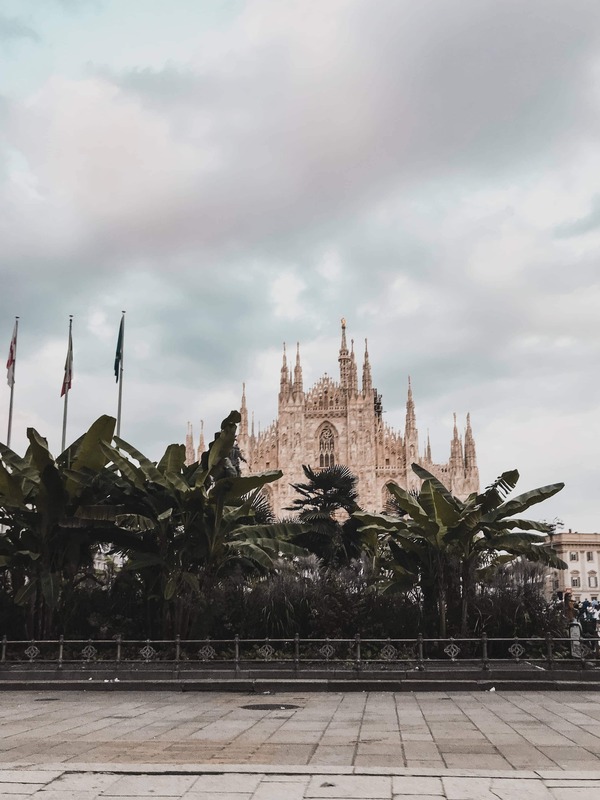 To the highlights and hotspots of five days at Milan Fashion Week! 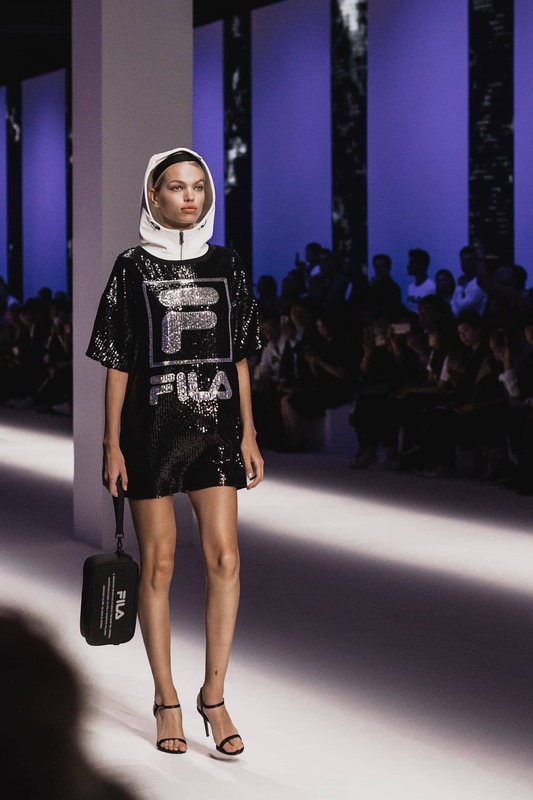 Fila goes Fashion Week! 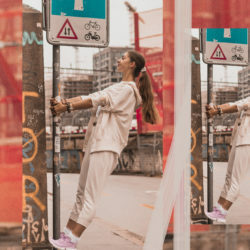 For the first time ever, the sportswear brand with Italian roots presented its collection during Milan Fashion Week. 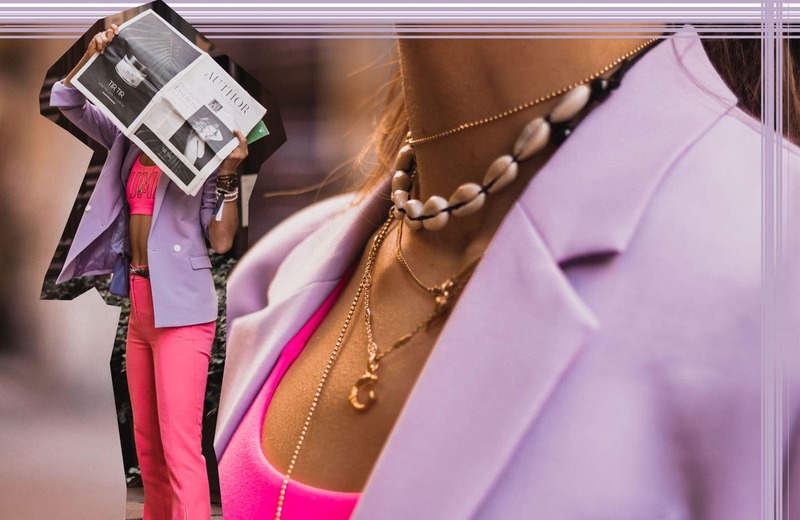 After collaborating with Fendi, it was actually only a matter of time until they would reveal their own ready-to-wear collection. So here it is. 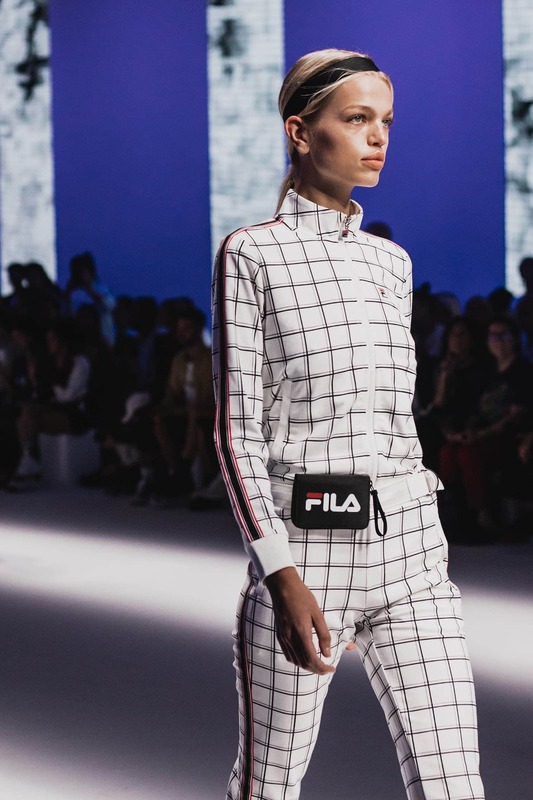 With the rising popularity of the athleisure style and the demand of wearing sporty clothes off the sports field as well, Fila has definitely understood the game. 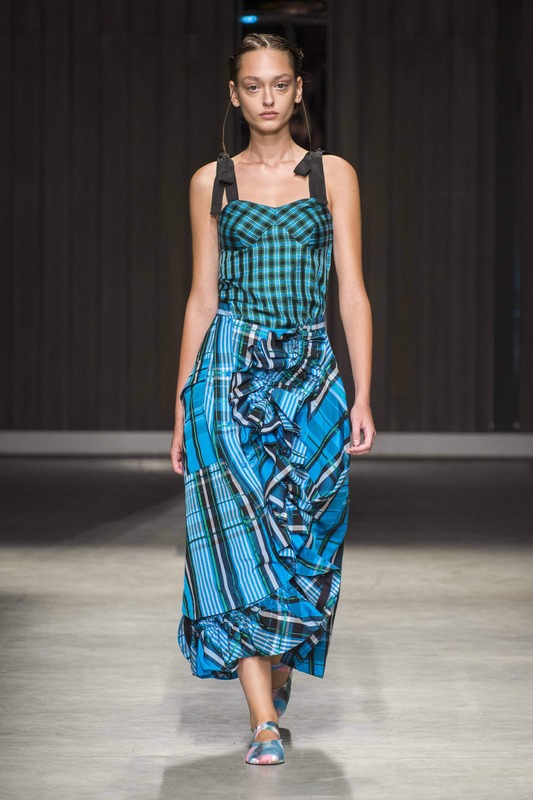 With their spring/summer 2019 collections, the designer duo Antonio Ingrasciotta and Joseph Graesel united the typical characteristics of the brand with cool, chic and zeitgeisty streetwear. 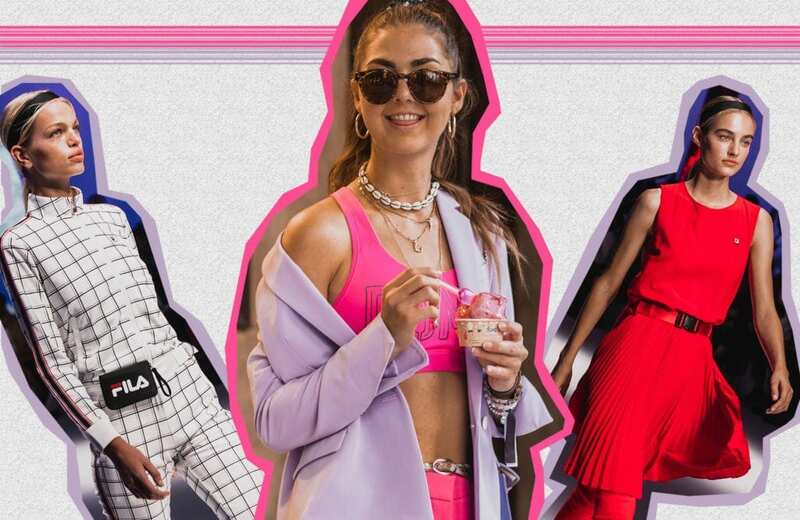 Tennis looks were combined with transparent or shiny raincoats, nylon fanny packs showed up with pleated skirts and sequins came as hoodie-dresses – all with the perfect red-white-blue retro vibe of course. Strong, mysterious and gladiatorial. In a dark left warehouse, Manuel Facchini held his presentation for his designs, which represent the current zeitgeist perfectly. Maybe in a bit different kind of way. Thus, the 3D-applications and the detailed fabric called for a closer look to really understand the complexity. 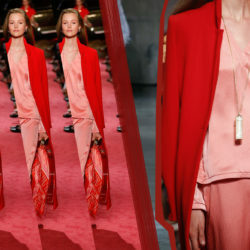 As a whole however, they stand for the type of fashion that represents the current increasing fighting spirit of women. 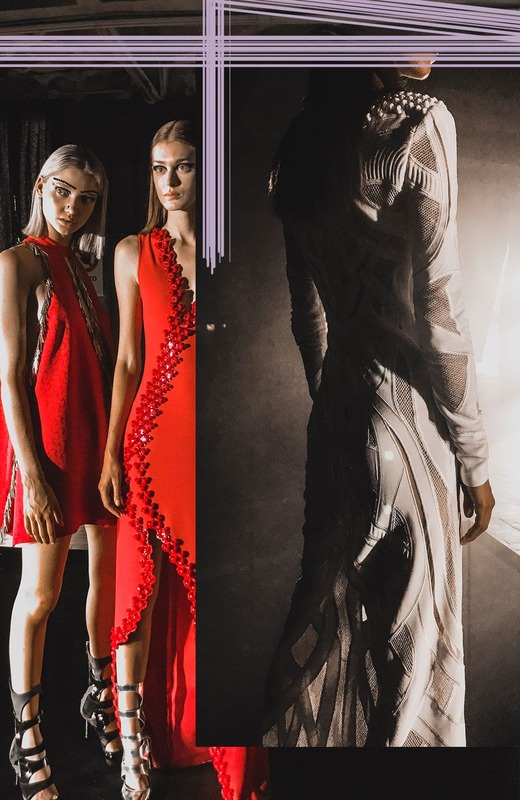 So even though Facchini chose rather feminine silhouettes with some subtle cut-outs, the clear color palette of white, black and red elevated the looks to a confident and sophisticated level – with that certain touch of mystery. The elegance of ballet, the energy of punk. 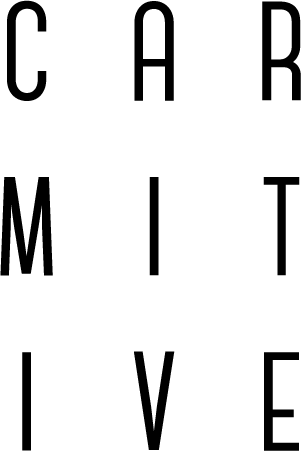 This is how the Japanese designer Chika Kisada describes the DNA of her same-named label. Thereby, she knows exactly what she is talking about. 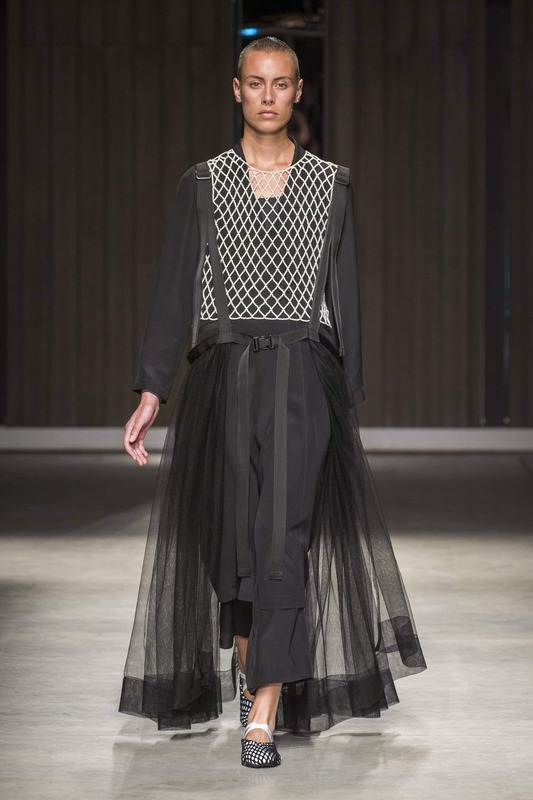 Also, for this spring/summer 2019 collection, she could benefit from her ballet studies and career as a ballerina. With her collection “Kaleidoscopical Foam”, she blended the two worlds in a harmonic but at the same time exciting interaction: artfully draped pearls and ballerina shoes with punky checkered prints and corset bodysuits. Soft pink silk dresses with rough black tulle skirts. To put it straight, a ballet dancer with an androgynous appearance showed up in a voluminous white chiffon dress. 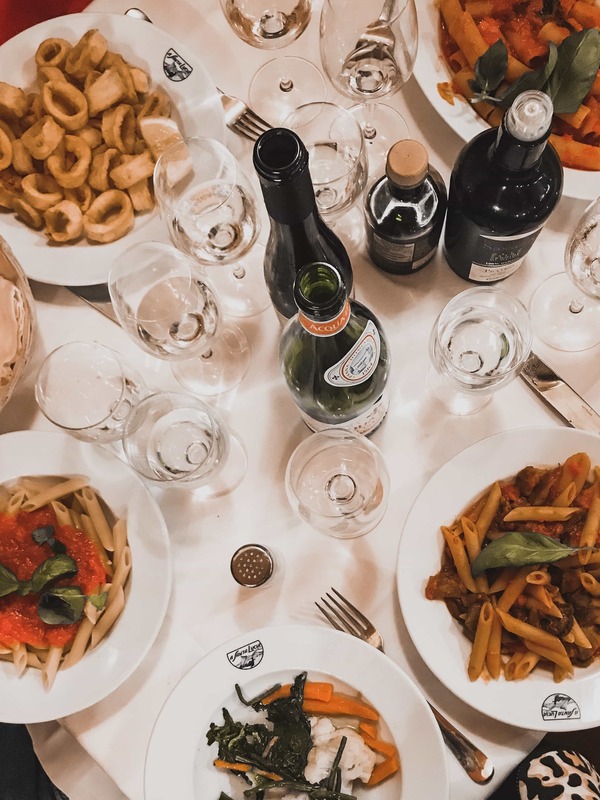 Posted in Fashion & Outfits, Milan, News and tagged Catwalk, Fashion, Fashion Week, Fila, Inspiration, Italy, Lifestyle, MFW, Milan, Milan Fashion Week, Restaurant, Runway, Style, Travel, Trend. Bookmark the permalink.